A point-and-click puzzle saga will soon be heading to Nintendo Switch! 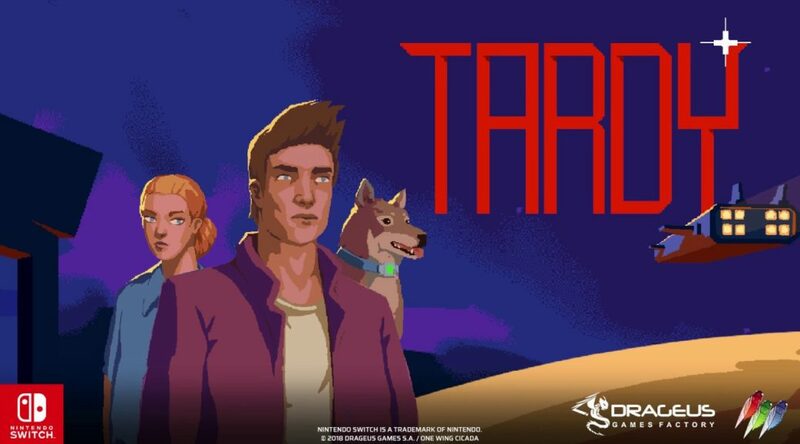 Drageus Games has announced that Tardy will be hitting the Switch eShop on 1 March 2019. The adventure game follows Ramto, who wakes up on a seemingly abandoned spaceship with no idea of what to do.